Watch the gorgeous, home-movies video for “Everyone’s Looking For Home” by the rising country star. 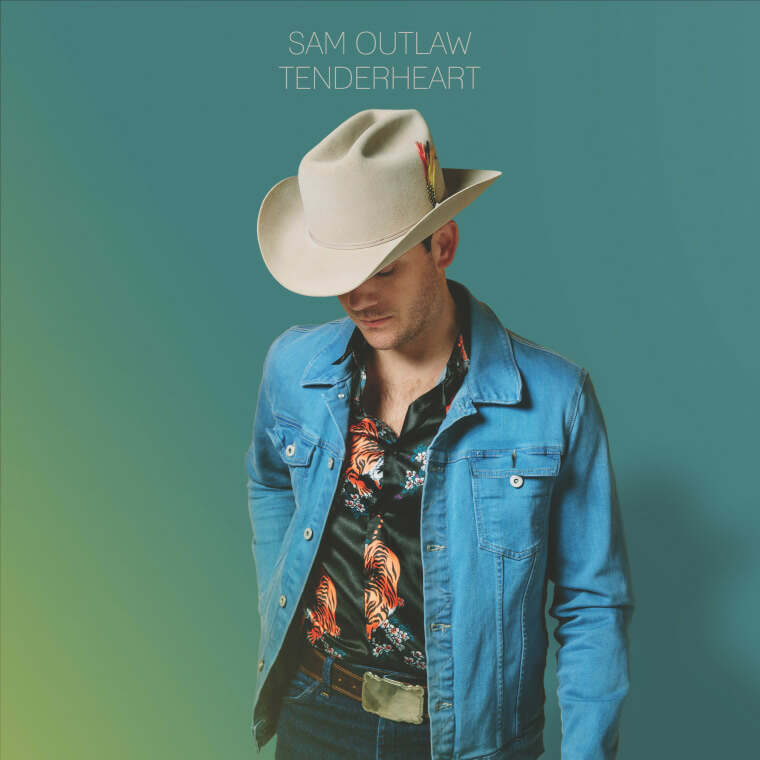 In the lead track from his sophomore album, Tenderheart, Sam Outlaw proves he’s precisely that: a sweetie, albeit one with a tough-guy name. That’s not to say the Outlaw appellation isn’t earned — it’s Sam’s mother’s maiden name, and there’s surely an independent streak to his career, which started at the late-breaking age of 31 with the release of his 2015 debut, Angeleno. The video for “Everyone’s Looking For Home” was directed by Max Cutrone and Jordan Lovelis and features iPhone footage from Sam Outlaw, and it’s a testament to the conflicted nature of wandering. Alternating between tour footage and actual home videos of his wife and newborn child, it’s a moving three-minute distillation of his new life, with a mariachi breakdown to boot. Tenderheart comes out April 14 via Six Shooter Records. Outlaw will be touring the country throughout the spring with the woman behind my favorite acoustic guitar song of the last year.